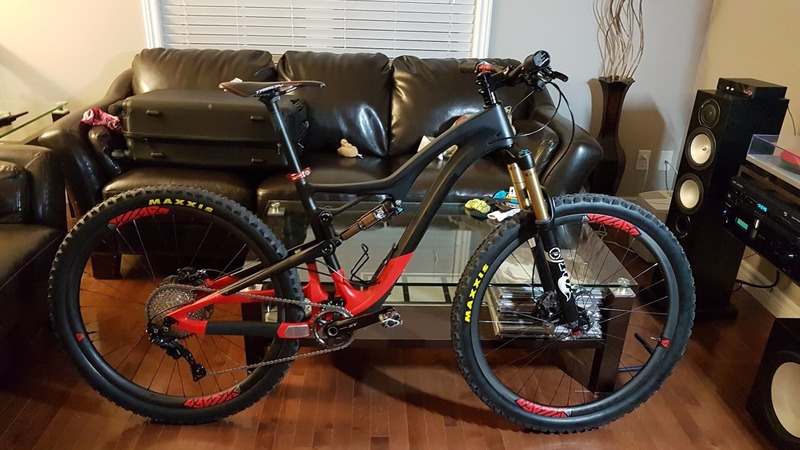 Custom Enduro Bike, full Shimano XT, Fox suspension with LB AM928 asymmetric rim profile carbon fiber mtb 29er wheels. I like LB!!! !